» May I finance my parcel purchase? » Is there a prepayment penalty for early payoff? Q May I finance my parcel purchase? A Yes, you may finance your parcel purchase. Click here to link to the Financing section of our website. Q Is there a prepayment penalty for early payoff? A There is no prepayment penalty. 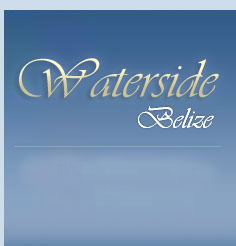 Disclaimer: Waterside Limited makes no warranty as to the quality of the goods or services or the reliability of the products or services listed above. We have made every attempt to keep the list up to date, but we will not be responsible for errors or omissions. To speak to a representative, call us in the U.S. at 561-859-2121.